An open third eye chakra enables you to see things as they truly are, but even the slightest imbalance can wreak havoc on your psychological, emotional, and physical health. Positioned at the forehead, the Ajna chakra (as it is known in Sanskrit) is the sixth of seven basic chakras, or energy centers, in the human body. Sometimes referred to as the “conscience,” this chakra governs the pineal gland and your vision, intuition, memory, and imagination. Indigo is the most common chakra color associated with the Third Eye. Additionally, violet, silver and shades of darkest blue/purple may also be used. 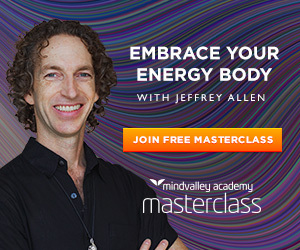 When the Third Eye chakra produces an excess of energy the mind can go into overdrive. Consider how you feel after one too many cups of coffee and you get the idea. An overactive Ajna chakra can make it difficult to concentrate and, in some cases, can induce hallucinations. On the other end of the spectrum, an energy deficiency can also affect your ability to concentrate on, process, and remember information. 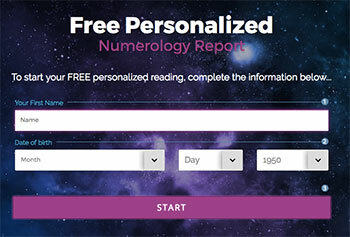 An underactive Third Eye chakra can make you indecisive, procrastinate, or become fearful of the unknown. 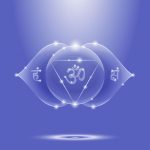 Extremely deficient Ajna chakra function can hinder your ability to focus, keep a cool head under pressure, or dream and recall your dreams. Chakra meditation is an integral part of opening the Ajna chakra. 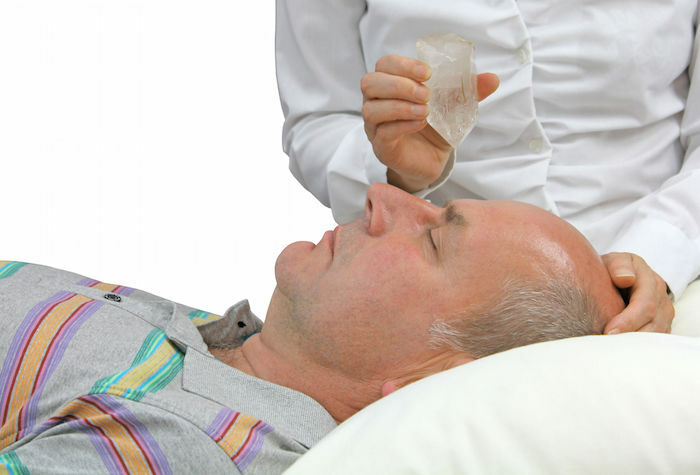 There are numerous online guides about how to activate your Third Eye Chakra using chakra healing meditation. Regardless of the method you choose, remember the key elements to successful chakra healing meditation and chakra awakening include being relaxed, visualization, and focus. 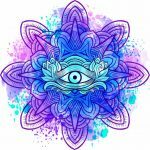 The idea behind awakening the Third Eye, or brow, chakra is to see things more clearly (within and without the physical realm) and to awaken your intuition. 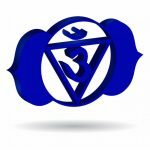 Keep in mind, the Ajna chakra works in partnership with the crown chakra to complete the chakra “circuit.” And when the Ajna chakra is awakened and working in tandum with the crown chakra a new level of awareness can be accomplished. 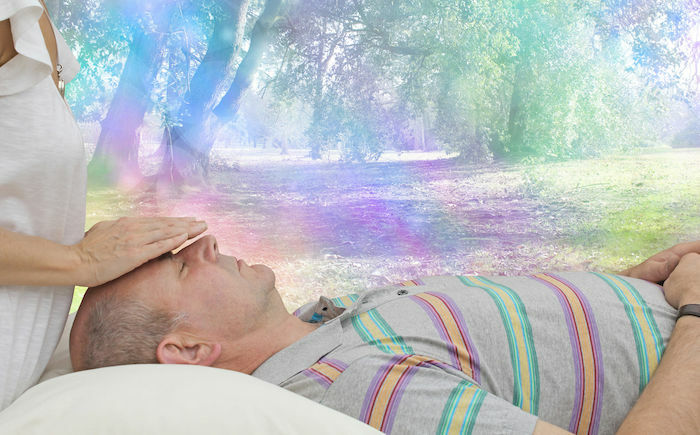 Aside from chakra meditation, there are several ways to restore balance to your Third Eye chakra, including the use energy healing, such as Reiki, sound therapy, acupuncture or acupressure. If you are a yoga practitioner, there are asanas that can help with Third Eye chakra healing and balancing, including child’s pose, shoulder stands, and forward bends. Diet plays a vital role in your overall health, including your chakra system. You cannot fear. Fear IS the mind killer. Yes we have the 7 seals. (Funny how that subject has been exploited) you must have a strong mind without fear. It’s only evil if you want it to be. One must fight fire with Fire. As above so below- what/how you are within–you project in the outside.